BC Easyfiler was originally designed for accountants and practices who have access to iXBRL output but had no facility to submit CT600s. The iXBRL Accounts and Computations required to be attached to the return are not produced by BC Easyfiler. Instead the system receives these files and produces the transmission file equivalent to the old pdf, or if you are older, paper form. The system should be able to accept iXBRL output from any other system. We have extensively used VT Final Accounts output in testing. HMRC will accept Accounts using iXBRL using a number of published taxonomies for FRS102/105, old UK GAAP and Chariites (See here) and have their own taxonomies for computations. If your final accounts system can produce iXBRL accounts but does not produce an iXBRL computation, we can usually prepare this for you for £25. Once computations and accounts are uploaded you may browse the form, completing any of the required sections, before allowing the system to compile a file and send it. A table of the information included in the CT600 can be printed or emailed for client confirmation any time after the file has been created. 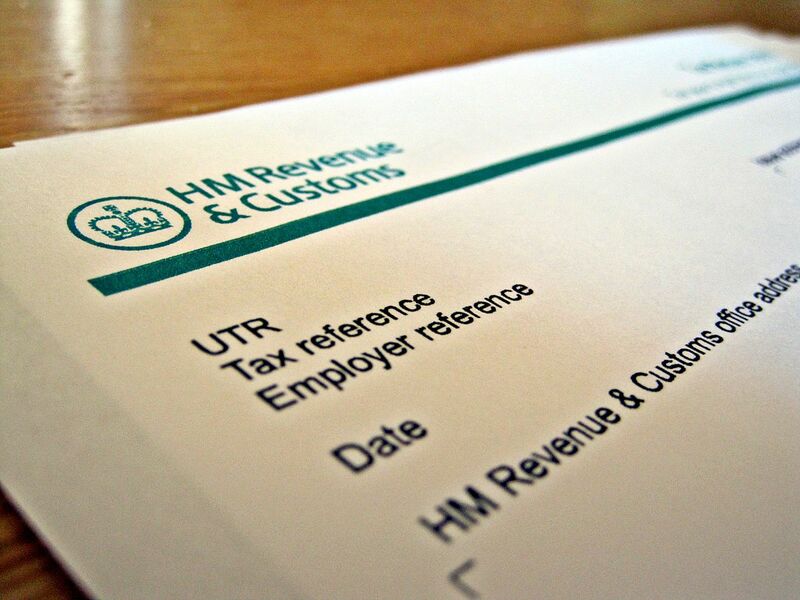 Responses from HMRC are saved and will remain available on the system for your reference. The online form includes all aspects of the paper form, and all of the supplementary sheets, which can be accessed at no additional cost. Once you have registered you can purchase returns at £15 each, or prepay for multiple returns for £50 for five, £95 for ten. This website is operated by BC Tax Filing Ltd. A company registered in England and Wales No. 10448831. Registered Office 21 Folly Fields, Wheathampstead Herts AL4 8HJ. Brian Carroll, director of the company, is the author of this web application.